A story of the extraordinary photographer Vivian Maier, who left behind 150,000 photographs! Mysterious, extravagant, extremely talented – that’s how you can briefly describe Vivian Maier, one of the most interesting 20th-century photographers. Her works, discovered accidentally in 2007, just two years before her death, quickly went around the internet and took the art word by storm. Secretive and mysterious, working as a babysitter, she did not show her pictures to anyone. In an era of pushy self-promotion by artists and exuberant egocentrism, Vivian Maier arouses a particularly strong fascination. Who actually was this eccentric artist? Why did she create anonymously all her life? 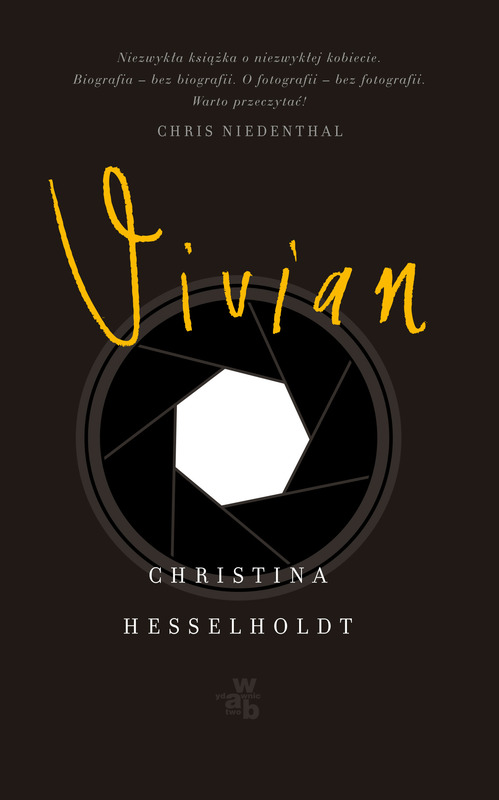 Christina Hesselholdt undertakes to answer these questions in a unique – in content and form terms – novel about the legendary photographer. Christina Hesselholdt (b. 1962) – Danish writer, author of several books, winner among others of the Beatrice Prisen, Jytte Borberg Prisen and Kritikerprisen awards. She made her debut in 1991 with the novel Køkkenet, gravkammeret & landskabet. Her Selskabet book (2015) has been translated into several languages. 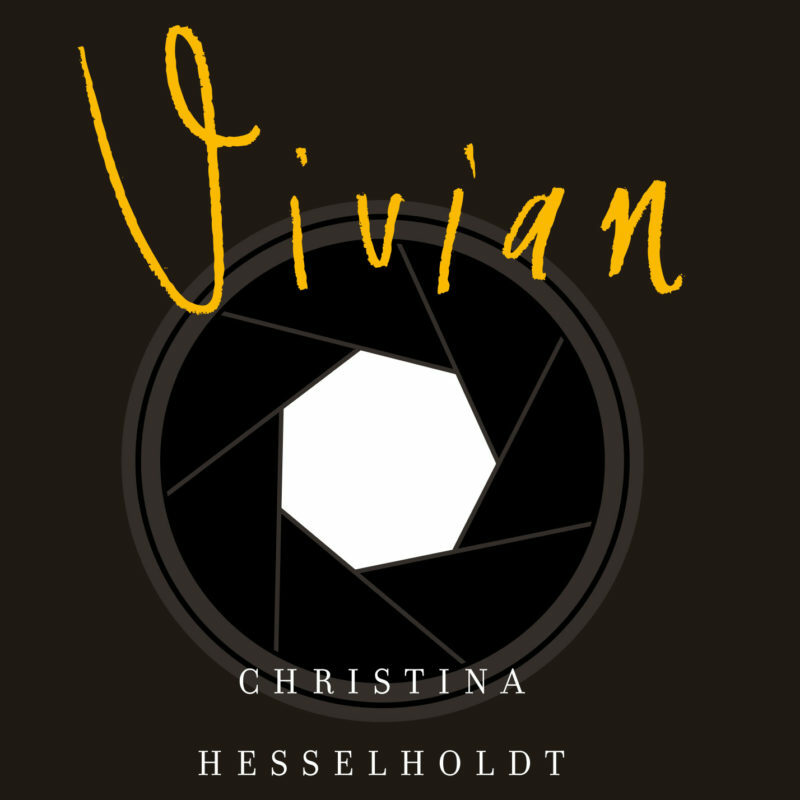 Published in 2016, Vivian, a novel which tells the story of the enigmatic photographer Vivian Maier, won the DR Romanprisen award, and was nominated for the Nordisk Raads Litteraturpris. Dr. Małgorzata Radkiewicz, Professor of the Jagiellonian University, film studies researcher. She is dedicated to studying cultural identity in visual culture and contemporary cinema, with a focus on female creation in film, photography and art. 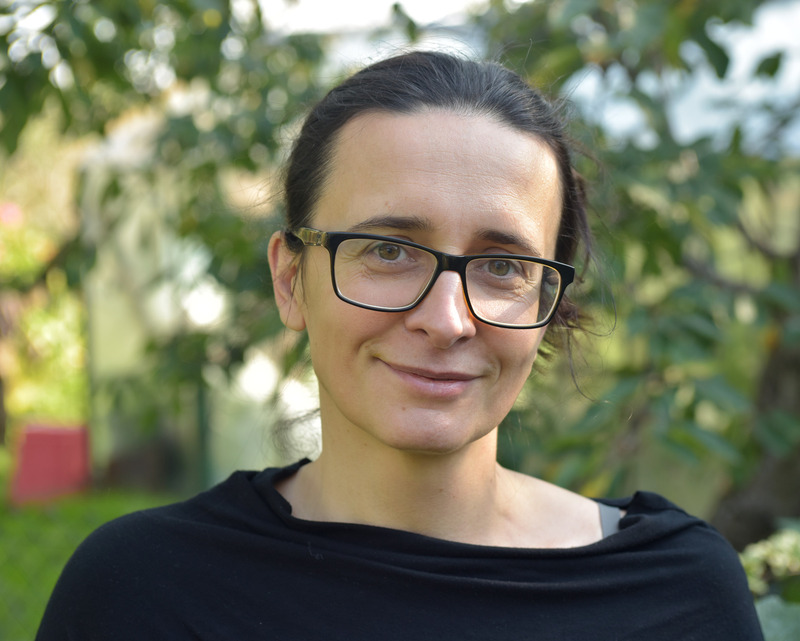 Dr. Roma Sendyka works at the Department of Literary Anthropology and Cultural Studies at the Faculty of Polish Studies at the Jagiellonian University; she co-founded and has headed the Research Centre for Memory Cultures since it was established in 2014. Her interests include literary and cultural theories, in particular studies of the visual culture and memory cultures, and is currently committed to theoretical studies of ‘sites of non-memory’ and to visual studies in the context of genocide.